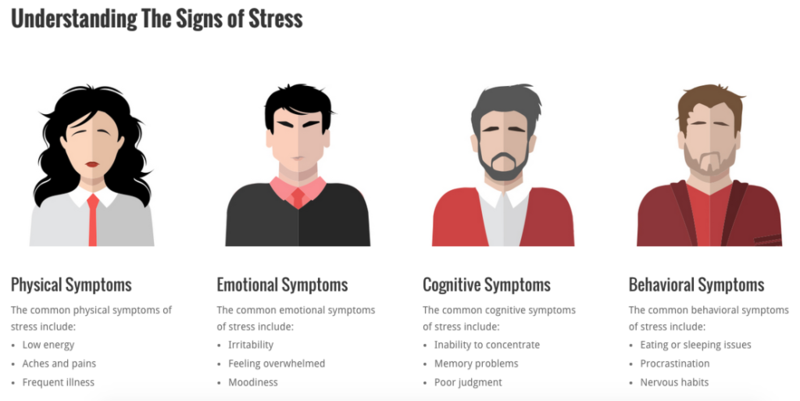 Leaders with the power to identify how stress affects the overall health, productivity and morale of the entire organization set themselves apart by doing so. Tackling the causes of stress in individuals and in organizations leads to higher performance, fewer missed days and, most importantly, reinforces your company truly cares for its employees. Start diagnosing stress – and begin creating a healthier, more productive workplace by using TTI SI’s Stress Quotient™. One of the most universal sources of workplace problems is stress — yet companies rarely understand how to identify it, let alone address it. Stress and anxiety lie beneath the surface, something employees learn to cope with until they choose to escape the stress by leaving their jobs or becoming totally disengaged. Left unaddressed it festers and spreads, slowly crippling the team. But what if you had the foresight to spot stress in its infancy before it spirals out of control?